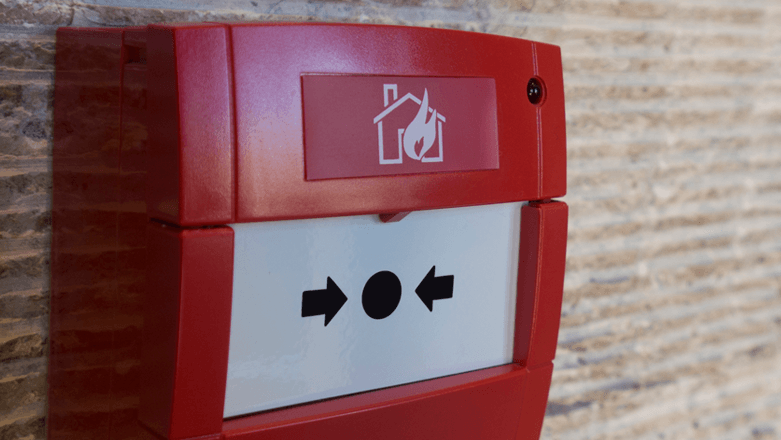 The Regulatory Reform (fire safety) Order 2005, requires fire precautions to be put in place ‘where necessary’ and to the extent that it is reasonable and practicable in the circumstances of the case and that these be routinely serviced and maintained. It is a legal duty that all commercial and industrial properties, along with houses of multiple occupants have a fire risk assessment. This may require the installation of a fire alarm system to BS5839. BS5839 – part 1 is the code of practice for fire detection and fire alarm systems for buildings. It covers the design, installation and commissioning of the system and is for non-domestic properties. However, some local authorities ask for houses of multiple occupation to be to this standard. BS5839- part 6 is for domestic dwellings, usually single-family dwellings. Bundy’s Electrical & Safety Testing Ltd are fully insured to Design, Install and commission fire alarms to the current requirements. We can even provide maintenance contracts for new and existing installations. Businesses in the UK have enough headaches trying to run their own business, without keeping up to date with the latest legislation. Let us take the worry and stress away. Our engineers are fully trained deal to with all types of fire alarm installations. Whether it be Intruder alarms, CCTV or door entry systems, we can help with all aspects of your security, from small domestic to multi site. All our intruder alarms are designed to meet your needs and life style, whether it is for single account holders or several access codes for varying levels of access. Our Hybrid intruder alarms can used to interact with hard wired devices and wireless devices, which is ideal for extending existing installation. The wireless devices use a mesh system to communicate so they are constantly learning and looking for the best signal to the panel, making them ideal for commercial installations. 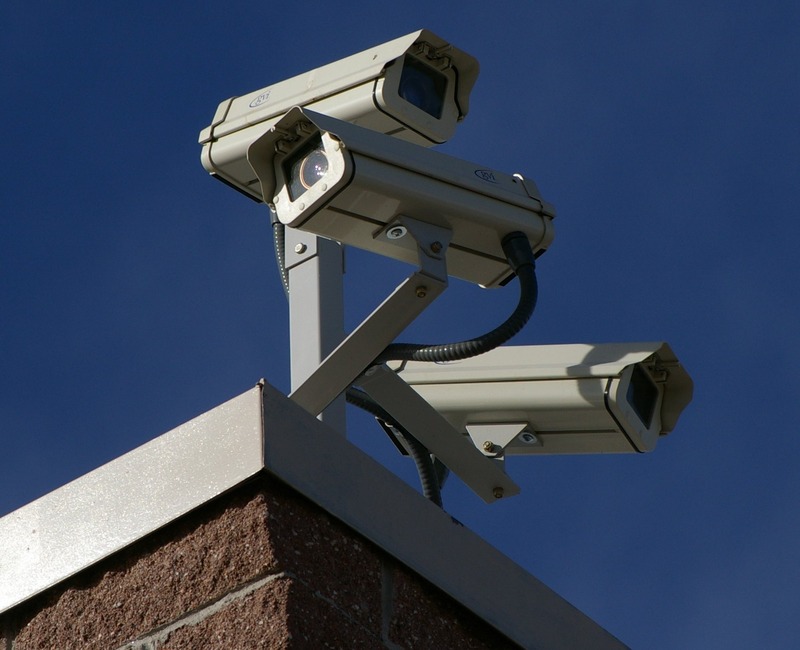 Our CCTV systems are designed for both the domestic and commercial market and can be just a single camera for added security of the garden shed to several cameras giving total site security. The cameras are high definition with true 1080pi, with fixed or varifocal lenses and recorded on a minimum 1TB hard drive. The cameras can be viewed on various platforms and devices from a smart phone to a PC or Mac. By using the latest technology our door entry systems can be operated by key pad, fob, card swipe or concierge. Our most popular product is a modern looking call point with camera, displaying to a colour touch screen in the property with door release mechanism. What ever your security concerns we will have a package that is tailor made for you. Bundy's Electrical & Safety Testing Ltd.
Bundy’s Electrical & Safety Testing Ltd.